Bought my 19' outback a few weeks ago and took it out 3 times. I have to say I love everything about my outback, the speed and stability. That being said. 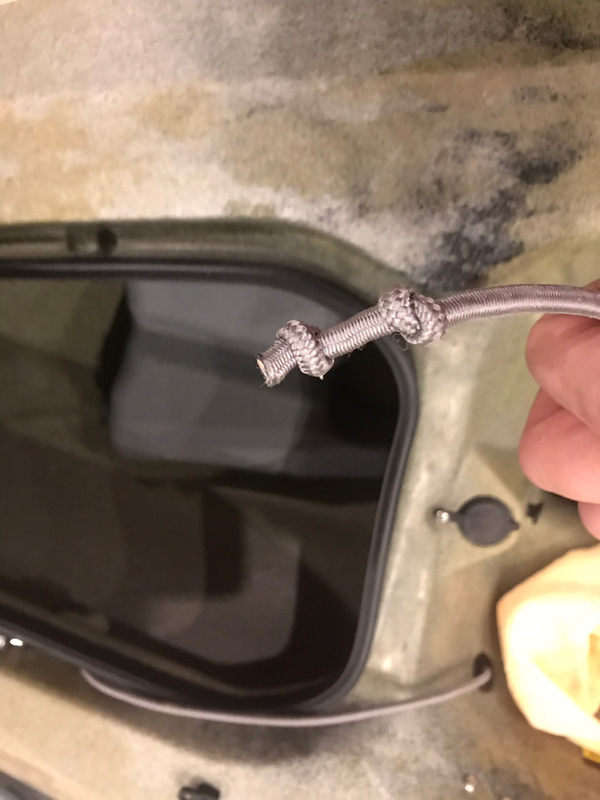 All 3 times after I was done fishing, I found an obscene amount of water inside my kayak. On my last 2 trips it was very windy and waves were crashing into the bow as I was heading back to the ramp. Both times I had to tilt my kayak for close to 2 minutes to drain all the water in my kayak. 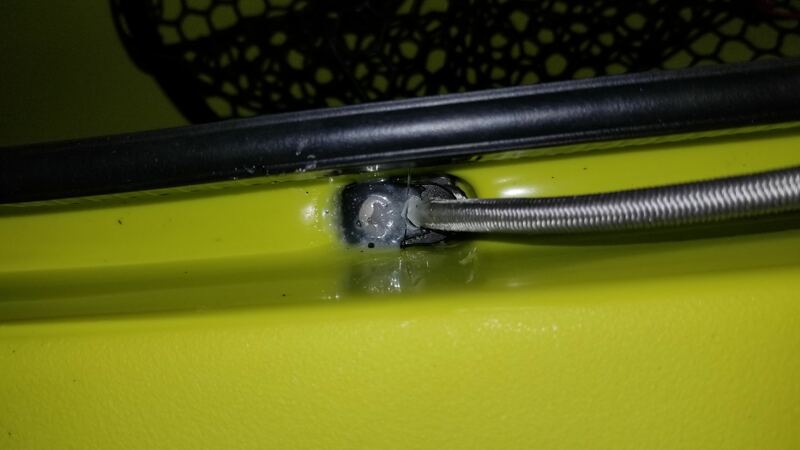 The only way water will get inside my kayak is through the front hatch unless I have a crack somewhere BUT I do not see that happening being my kayak is brand new. Yes my drain plug is on there tight. 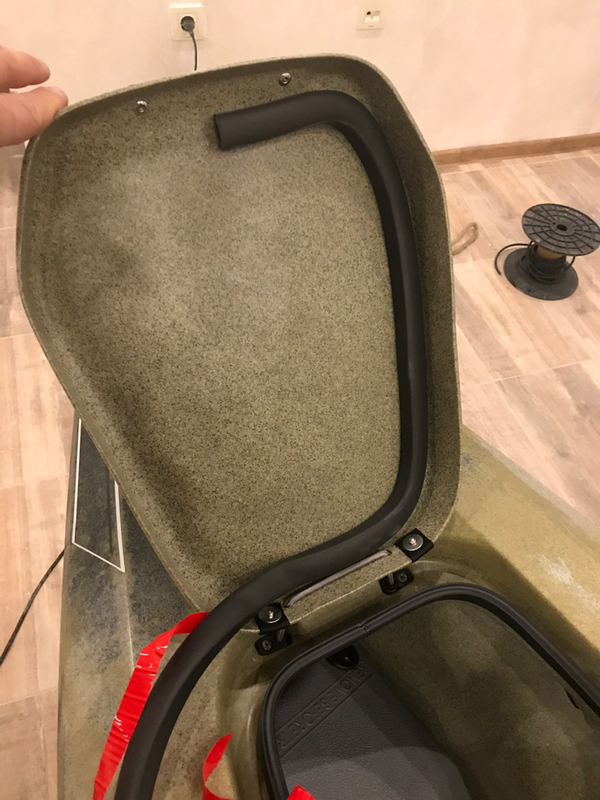 Going to try the Hobie PA front hatch seal and hopefully it'll seal up the front! That's a lot of water. I have had a couple trips where I had a good bit of water coming over the bow and expected some water inside but found it to be dry. So far I have not had to drain my 19 outback. Maybe your instances were just that much more severe of taking on water. I would check for cracks just in case and not assume that because it's new it does not have any. Found the source of my leak. 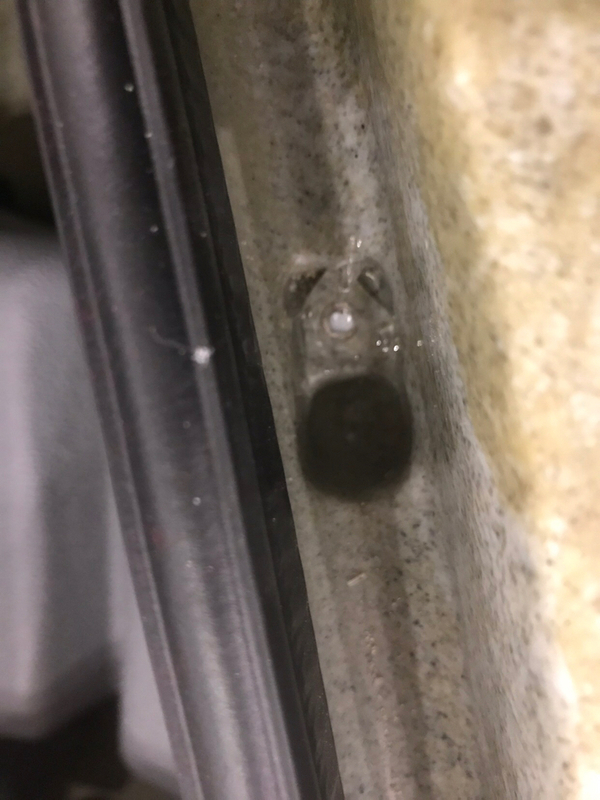 From what I was told, sealant was suppose to be applied to the screw but on my left hatch bungee screw there wasn't any sealant. When I spray my hatch, water that is accumulated along the channel was leaking inside my kayak. And it was a constant drip, about 2-3 drips per second. The right side was bone dry. 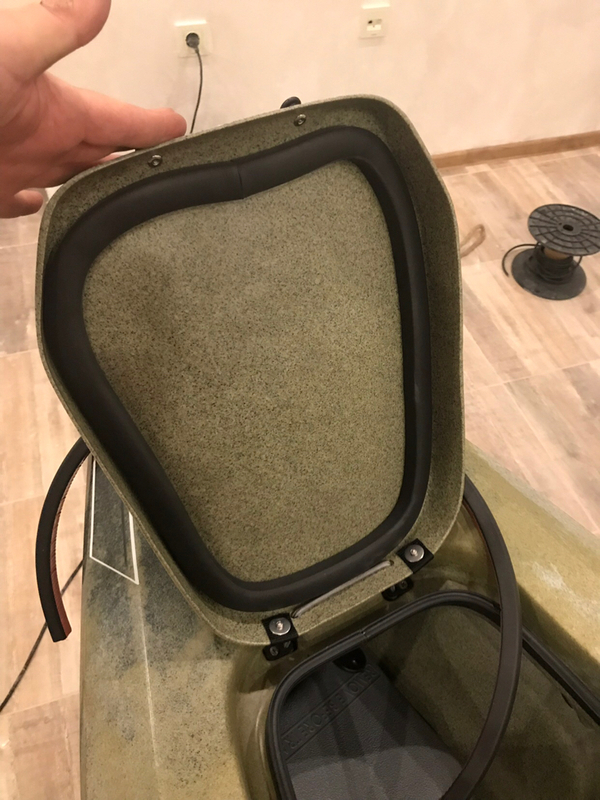 Also added a PA front hatch gasket and will report back after I get back from the lake today. Was out on the water for 5 hours yesterday pounded by 2-3 ft rollers from all directions at the end of the day found maybe half a cup of water. Glad to hear you found the source of your leak! Thanks for posting back about your solution. This is being reviewed. Should be worked out in a day or so. There were some issues with flange trimming. Possibly a variance in bungee or web hinge installations. 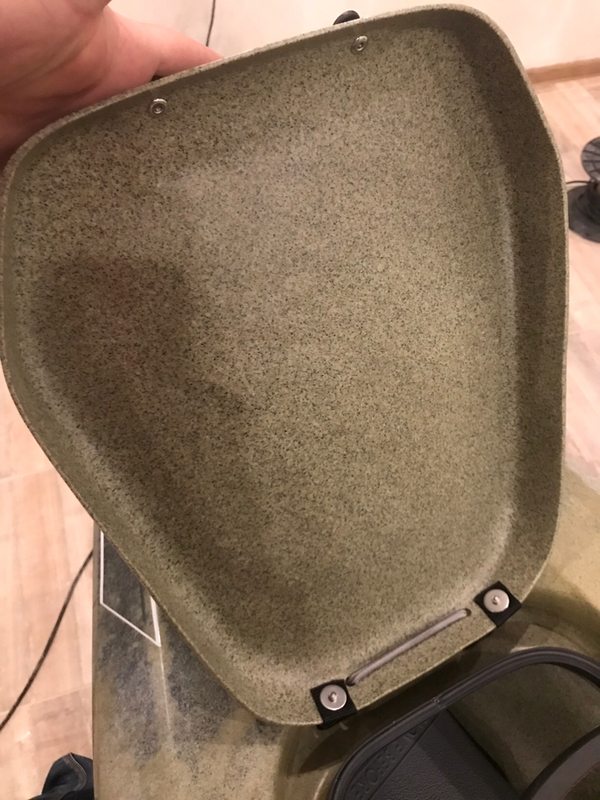 Likely a Pro Angler style gasket will be added inside the lid. Whatever we do, we will upgrade anyone with this problem to the new system. Mine leaks also so hopefully the fix will work. I made the bungee about an inch shorter because it was not tight enough. Marine Goop in the hole. Next week will be the firs sea test. Did you figure out the fix? If so, how do I go about getting it for mine? 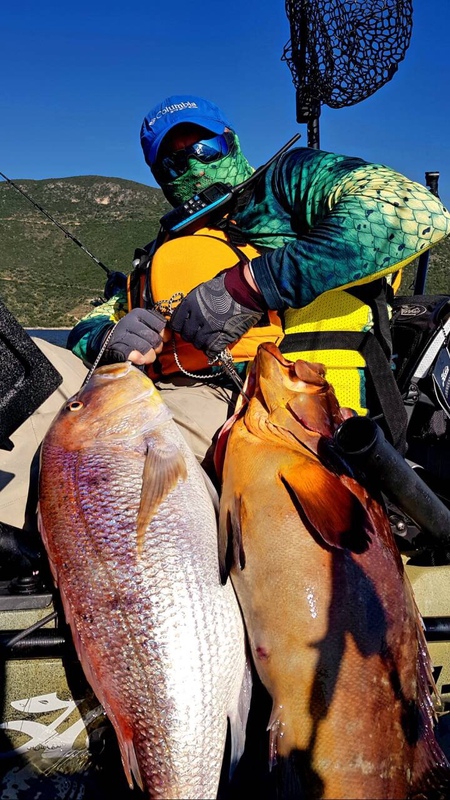 Yesterday I came back from Greece where I was on a fishing trip. I deliberately drove the boat's nose into the waves and the kayak stayed absolutely dry! Btw, with this kayak I beat all personal records. This kayak is just amazing!